Originality. 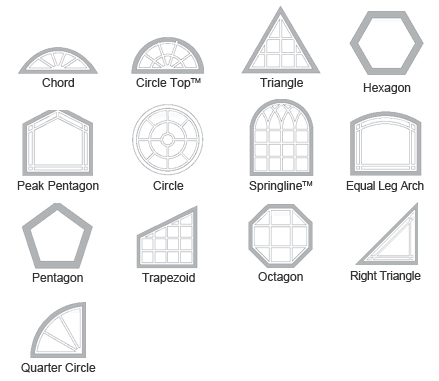 Specialty windows are custom made to assume most shapes—including arched, circular, and triangular. From both the exterior and interior of your home, they’re guaranteed to be a statement-making feature. Custom options. 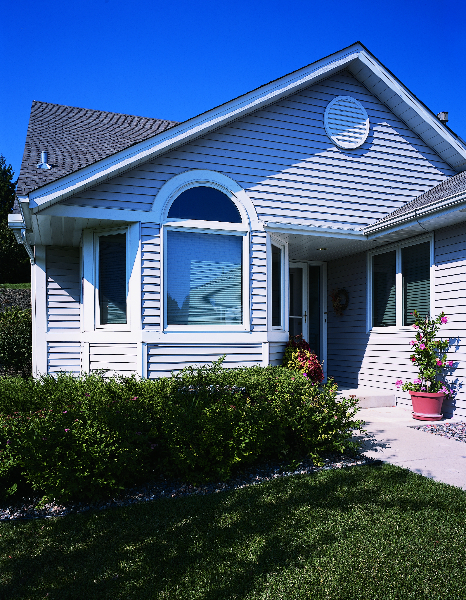 All specialty windows can be accentuated with multiple grille and color options as well. 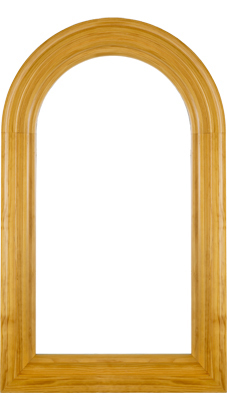 Fibrex frames then protect those features with lasting construction. Sunlight. 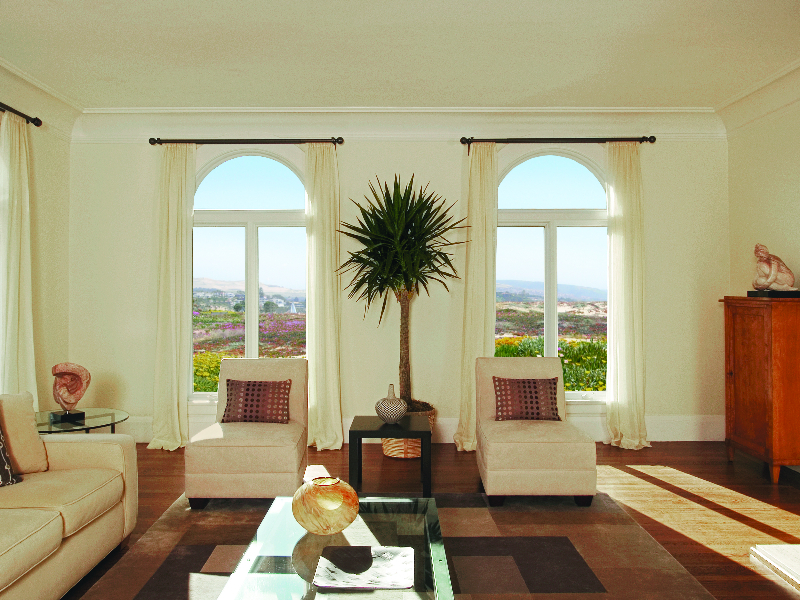 Let in the most light without risk of harmful sun rays while energy efficient glass keeps your home comfortable. 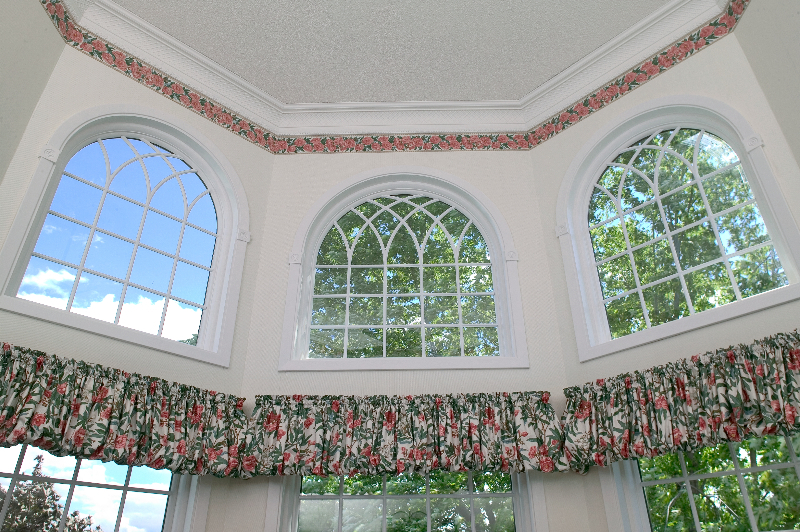 Any shape and size of specialty windows provide beautiful views in unique styles. 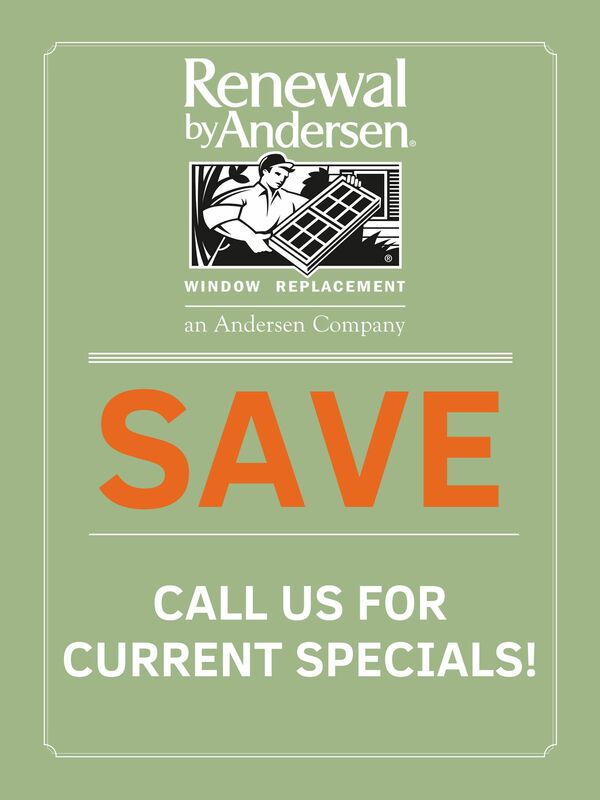 Similarly, Renewal by Andersen windows are built to last in colors and grille designs that can match your home or set the tone for a new look. 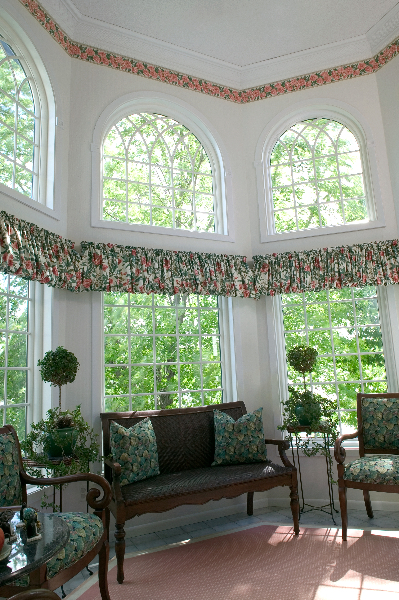 Specialty windows are perfect for emphasizing a house’s exterior while also adding space from the inside.